Isle of Man . EuroConsulta International . Our worldwide reach . 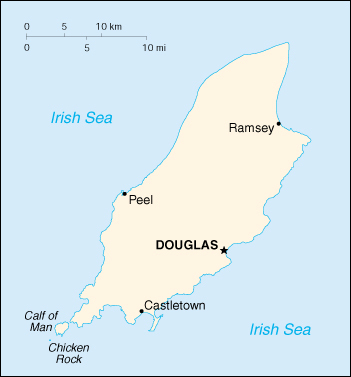 Isle of Man is a British crown dependency since 1765, but is not part of the UK or of the European Union. However, the UK Government remains constitutionally responsible for its defence and international representation.